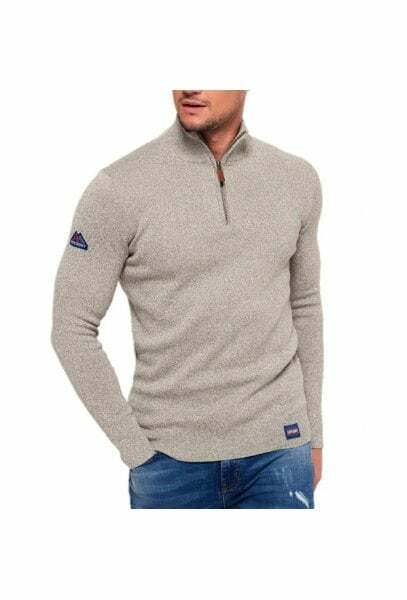 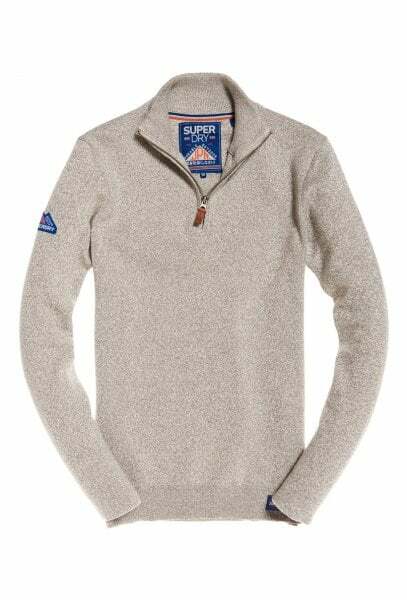 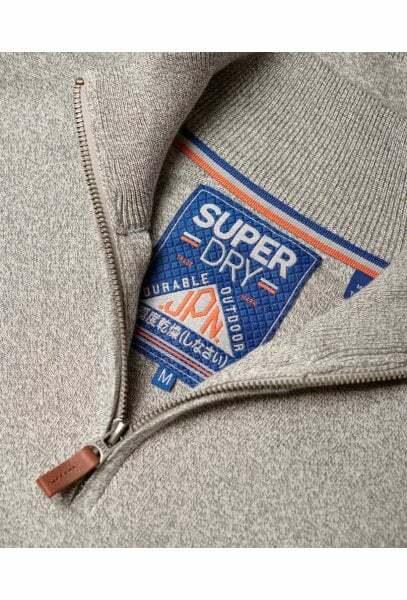 Superdry men’s Metropolitan Northside Henley jumper. 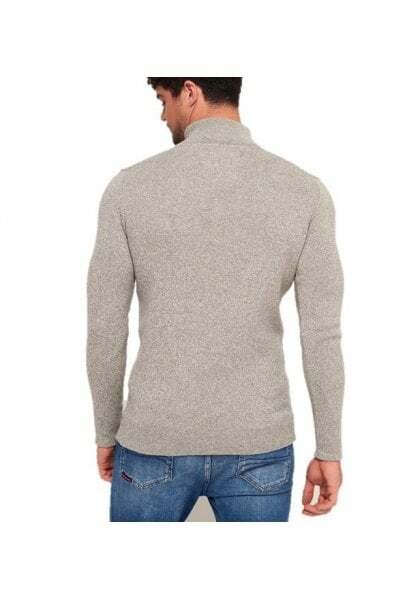 This Henley jumper features a ribbed collar neckline with a front zip. 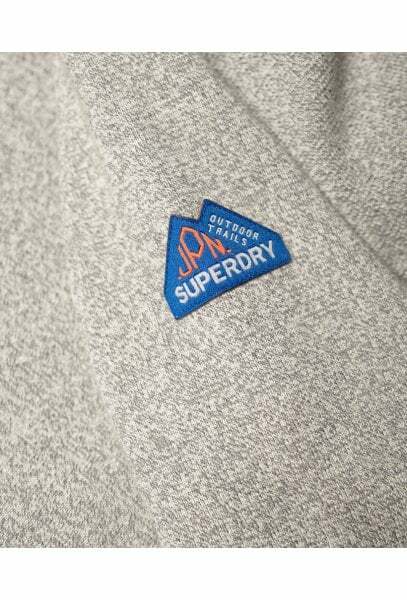 The Metropolitan Northside jumper has a ribbed hem and is finished with a Superdry logo patch on the sleeve and a logo patch on the hem.